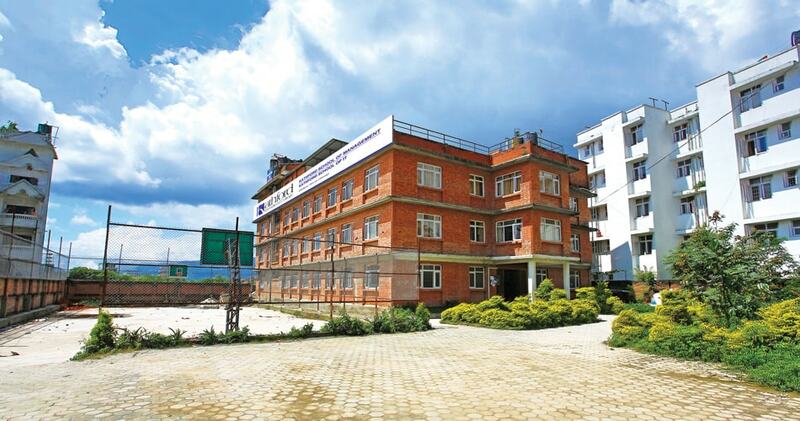 Western Region Campus (WRC) or Paschimanchal Campus, under the institute of Engineering (IOE),Tribhuvan University is located about 200 Km west of Kathmandu, spreading on 312 ropanis in the Pokhara in western development region of Nepal. The WRC became operational from 1987 with assistance from the World Bank and UNDP/ILO. 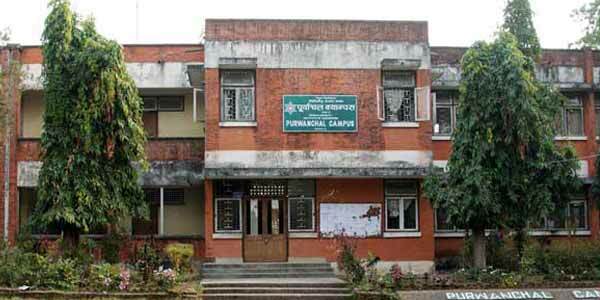 Initially various trades and technician courses also were offered at this campus along with diploma courses. 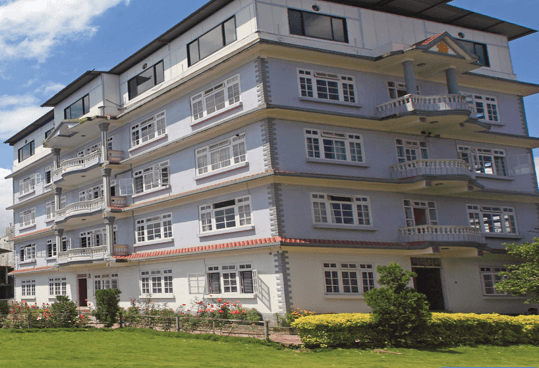 At present, it is offering diploma courses in Civil, Mechanical, Electrical, and Electronics. Automobile, and Computer and Bachelor’s Degree program in civil engineering, electronics & communication, geomatics, computer and electrical engineering has been started. Total intake in Diploma level is 96 students per year. Total intake in Bachelor level is 384 students per year of which 96 from regular and 288 from full fee.